There’s no question that our country is diversifying. By 2030, immigration will overtake births as the dominant driver of population growth. Soon, there will be a majority-minority population in the United States, meaning that not a single ethnic or racial group will make up over 50 percent of the population. 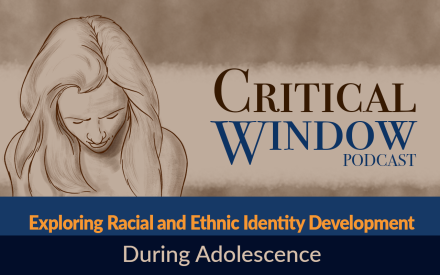 Students of color already make up the majority of K-12 students. How is this shift changing school environments and student learning? What happens when you change the learning experience to focus on solving extended challenges? 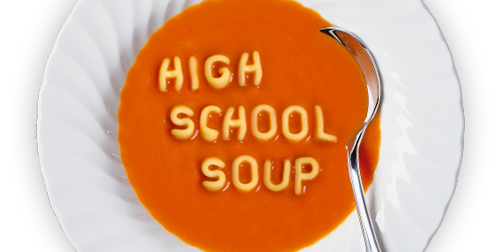 You may just prepare students for the complex workplace that awaits them. Today’s digest highlights how educators can focus on problem solving, deepen classroom discussion, and hone their project-based learning skills. 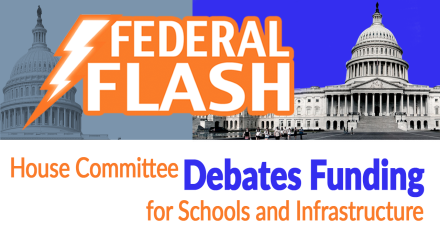 This episode of Federal Flash recognizes Black History Month and the anniversary of the horrific shooting at Marjory Stoneman Douglas High School in Parkland, Florida. It also covers a House education committee hearing on school funding and new guidance on student privacy. It’s a new year with a new cast of characters in Congress. 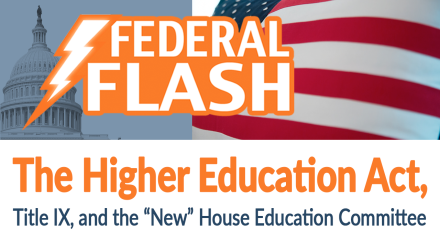 This episode of Federal Flash examines the new makeup of the House education committee, which has a new name, a new subcommittee, and new members. It also examines congressional efforts to rewrite the Higher Education Act and the Education Department’s proposed Title IX rules that have drawn more than 100,000 comments. 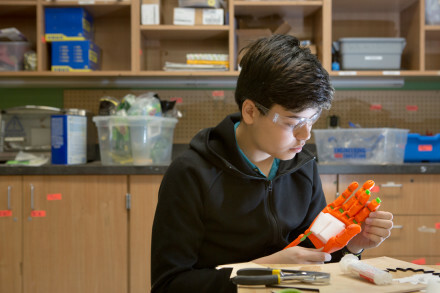 Stories of robots creating mass unemployment may be overhyped, but there’s still a need to prepare students for an ever-changing workforce and jobs that don’t yet exist. Today’s digest highlights how schools do that. 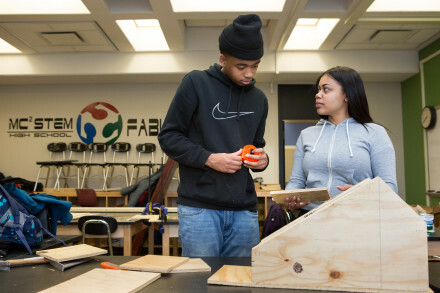 It also examines what happens when students have access to college courses while still in high school, how makerspaces can support personalized learning, and how educators can help students affected by the opioid crisis.